No word yet on when Broadwell and Haswell systems will get updated code. If you own a Skylake-based PC and receive a patch to address the Spectre vulnerabilities, install it—Intel has greenlit the code. 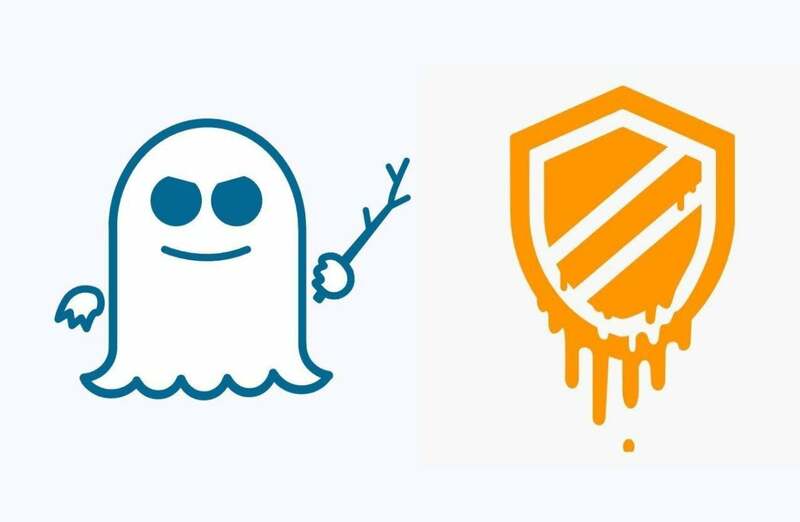 About two weeks after Intel recommended users halt or roll back Spectre and Meltdown patches because of system instability, the company disclosed that it has shipped new code to its PC partners that solves the problems of the earlier, buggy patch. Right now, though, the new patches address just a subset of the affected users: specifically those who own Skylake-based Core or Core m processors. On January 22, Intel said it had begun testing a fix for Haswell and Broadwell PCs, though Intel has not rolled that final patch code to its partners. An Intel spokesman didn’t immediately respond to an emailed question about when those patches would be available, though an Intel blog post said it would patch "more platforms in the coming days." Intel said that the code has been approved for the Skylake U-, Y-, H-, and S-series chips, as well as the U23e. Intel’s updates come as part of a new document that tracks the progress of the microcode revisions, which will presumably continue to be updated over time. In early January, Intel disclosed that virtually all of its microprocessors were potentially affected by both the Spectre and Meltdown vulnerabilities, which attack the speculative architecture of Intel’s chips. Other manufacturers were also affected, including ARM and to a lesser extent, AMD. But while Intel works to eliminate the Spectre and Meltdown vulnerabilities from future designs (and AMD does as well), the industry has had to deal with the issue that the patches themselves will slow down their PCs. Check PCWorld's constantly updated Spectre FAQ to keep up with all the latest developments.